Guess who just ordered a Tesla Model 3? Now it's time to figure out if I made enough money these past 31 days to actually pay for it. The coolest thing is the fact that I've just spent the last month on a tropical island and made enough passive income to not only continue traveling but also made enough to put enough money away in my bank account, and even put down a deposit on a car that I won't see for at least 2 years and have no idea where i'm going to take delivery whether it be the U.S., Asia or Europe. What's even crazier is the two guys sitting next to me both ordered one as well, all before we even watched the unveiling as we wanted to be ahead of the pack and the queue. Lessons learned from this is surrounding yourself with successful people who are action takers. 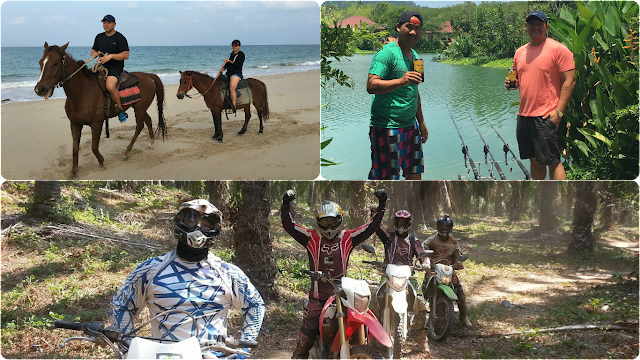 If it for that I wouldn't be here today and I wouldn't be sitting next to a multi-millionaire digital nomad or ordering cars on a whim, riding dirt bikes on the beach or being able to spend the next 7 hours to write this. Here is my income report for the past 31 days while living and traveling around the islands of Koh Lanta, Thailand. I hope you learn from my successes and failures, but more importantly, take action. 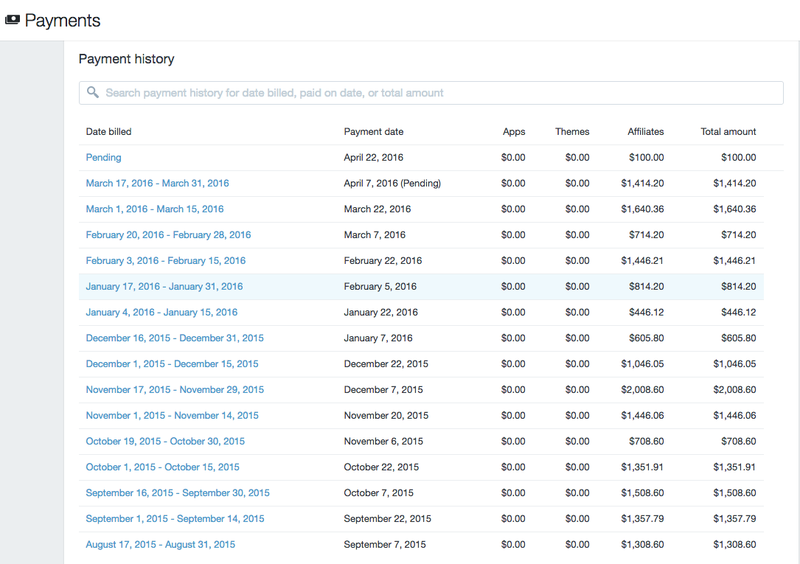 This is the first month where I received a payment from the newly translated version of Life Changes Quick in Spanish! It was only a few sales but it's an awesome feeling to add a new stream of passive income as well as know people are buying my book in Spanish speaking markets! For whatever reason PDF sales went down by quite a bit from last month but Amazon sales have remained steady. Maybe more people are starting to read ebooks on Kindle? Either way, book sales have been pretty consistent and I'm happy to have them as a way to share the story of how I started, changed my mindset, and became location independent regardless of how much passive income it brings in. Thanks to Toya and IronFox for taking the time to leave reviews of Life Changes Quick! You can get Life Changes Quick in Spanish on Spanish Google Play or Spanish iBooks here. Just like in previous months Udemy sends me customers and sales through their organic recommendations and even their ad program based on how much I sell and promote of my own course. 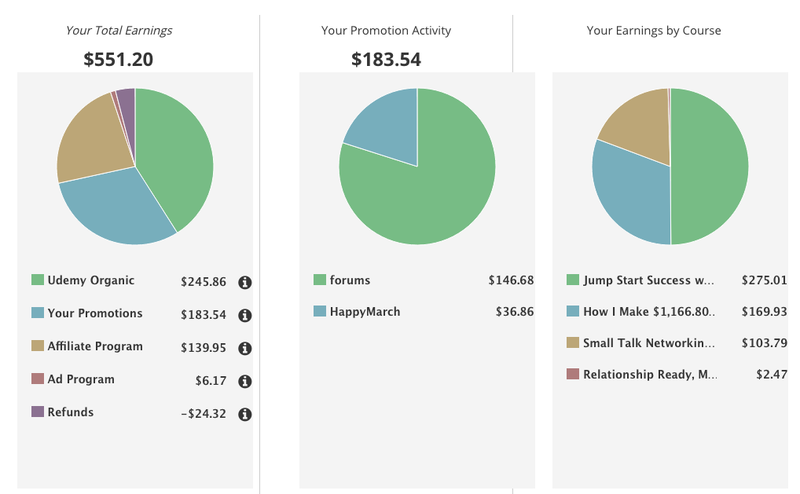 Last month I mentioned that my favorite thing about Udemy it's almost like a 401k where they almost always match or exceed your promotion activity. This means if you drive $0 in your own promotions they'll happily match by sending you zero traffic. But if you spend a bit of effort marketing your own course like I do through forums, social media, email, etc, they'll almost always match your efforts! 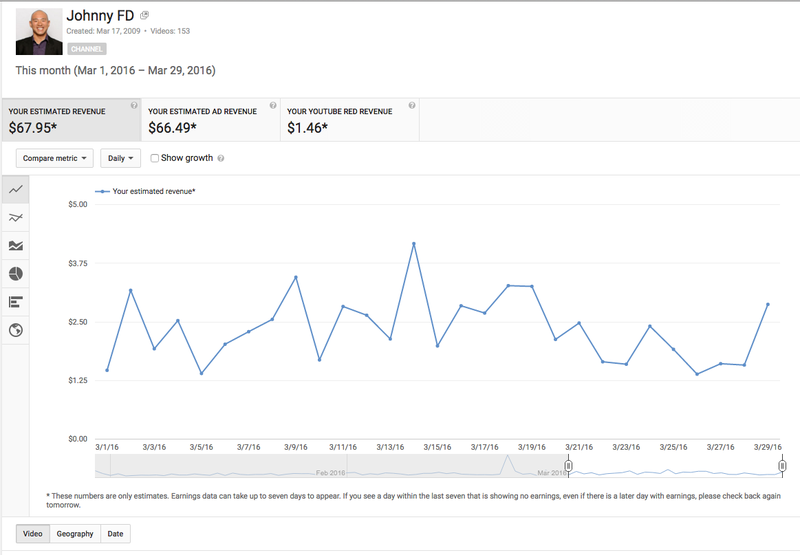 This month I sent out an email with the coupon code "HappyMarch" that brought in $36.86 in sales, which isn't that much, but that combined with promoting my course through various forums I showed Udemy that I'm doing my part and that people are willing to buy my course, which in turn prompts them to push it for me on their end. 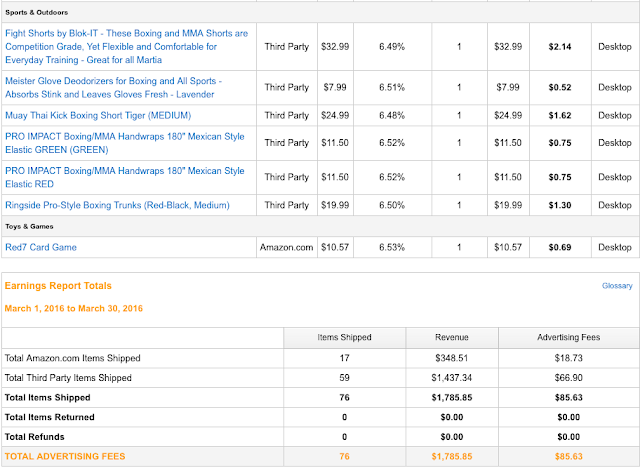 In total a little bit less than what I sold last month, but mainly because I haven't been pushing my UA course as hard as I'm getting ready to do a new case study for it with the upcoming Udemy pricing changes so keep an eye out for that if you're a member of my Udemy Affiliate course as you'll have access. 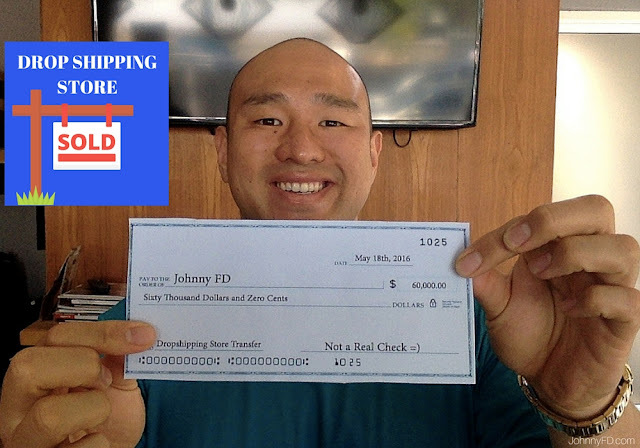 As most of you know, I've been running dropshipping stores since 2013 and it's been constantly bringing in enough money to replace my 9-5 job ever since. Best of all, it's set up to be semi-passive so I never spend more than an hour a day working on them. 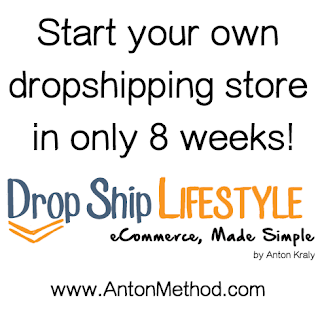 Recently Anton just quietly introduced Dropship Lifestyle 4.0 which is updated, easier to follow version of the same dropshipping course I took and am still a member of today. If you are American, Australian or from most European countries you and don't have online income yet, you are crazy not to be a part of the course as month after month it has paid for itself. 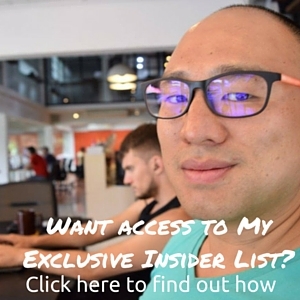 If you're from a non-western country or if you're not willing to invest 2 months into building a business or really can't afford it, start with David Vu's eBay course as it'll also work but on a smaller scale. The best thing about my dropshipping stores is the fact that I usually only spend the first hour or less every morning with them which gives me the rest of the day free to work on my other projects. If it wasn't for the time zone difference and me wanting to catch suppliers by the end of the work day, I would not log in until the afternoon as that would give me the mornings free to do more creative projects, but hey, can't complain right. If you want to get started with your own dropshipping store or have one already and wanted to save a ton of money with coupons on everything I use download this Dropshipping Discounts PDF. This past month I've uploaded ten new videos to my Youtube channel which is a record for me as I normally only upload one or two. My goal was to create more videos even if they were just fun VLOG style videos taken from snapchat or quick edits. 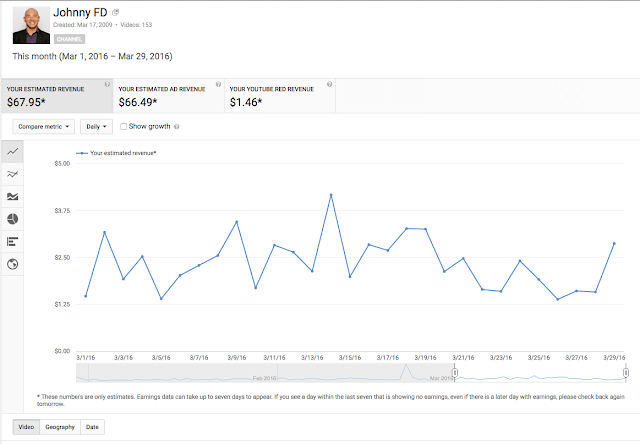 Total revenue increase was $3 and my subscriber rates increased by only 2% which means, the experiment didn't work. The lesson learned from this is that I should stick to what I'm good at and leave the video blogging to guys like Casey Neistat. I'm still going to create videos for Youtube, but instead of making fun, short little random videos about my day, I'm going to focus on creating business tutorials, product reviews and other things more specially targeted and that I specialize in. Good news however is I finally hit 4,000 subscribers on Youtube! Even though it had nothing to with adding more videos over the month, it's nice to know that the quality work I've put in the past is continuing to grow the channel. 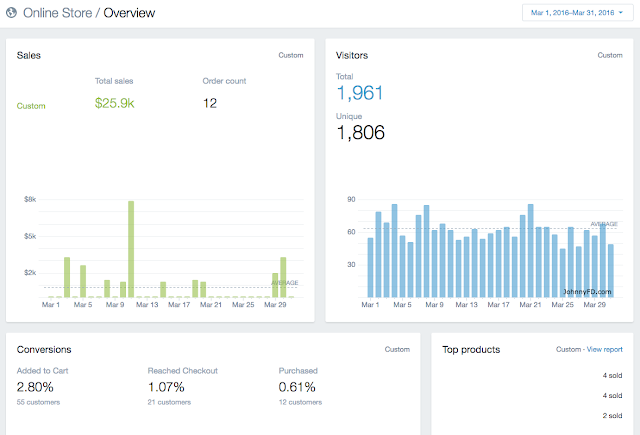 It's almost crazy how easy it is to earn a ton of passive income through affiliate commissions, but then I remind myself that it only feels easy because I spent years setting it up and now I'm getting paid for the content I've been sharing. 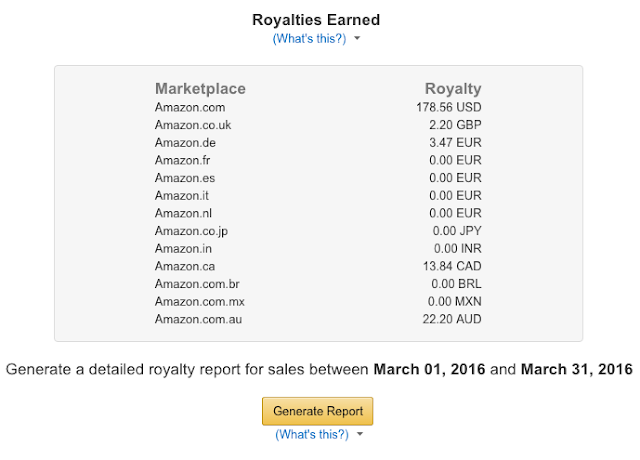 I continue to make tons of passive income through affiliate earnings because I never break anyone's trust. I get offers to, I just don't do it. For an example this month someone from a high ticket sales company sent me free access to their new course and offered to make me a tier 1 super affiliate which could have earned me $50,000 or more. But as soon as I logged in, I saw that it was a multi-level marketing scam and immidently shut it down. What's awesome about being an earnest affiliate is that once you've built up enough trust by recommending products and services that genuinely work, people will always come back for more as it's really difficult to get good recommendations. 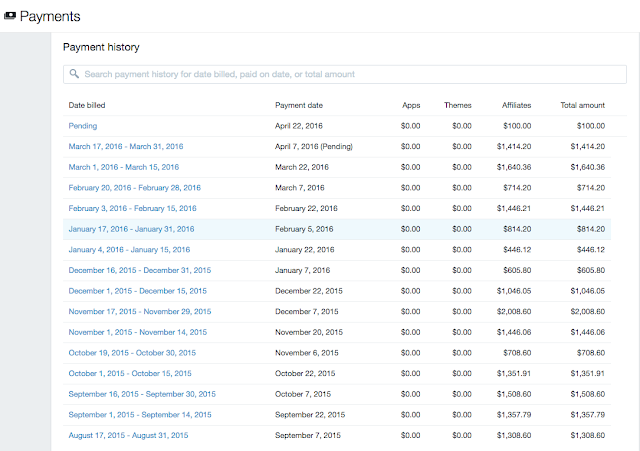 Here's a sneak peek at a few of my payments from this month from things I recommend, if you want to see more or if you want to learn how to do it yourself sign up for my course: Earnest Affiliate. This month has been really focused on making my course as good as it can be. I'm proud to say that I've finally added the final automation module videos to the course, making it now 100% complete. 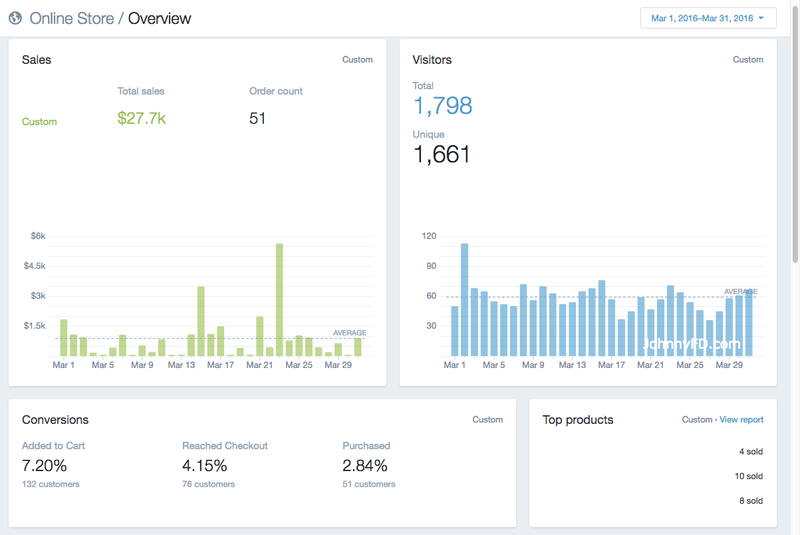 I'll still refilm and update sections as they need to be updated but it's nice to know that as for now, Earnest Affiliate contains everything someone needs to start their own website or blog, generate free organic traffic to it and monetize it with affiliate commissions. I've been spending this month trying different payment processors as Clickbank is super outdated and it was giving a bunch of problems so sorry if you've been trying to sign up and haven't been able to buy it! Right now i've switched to JVzoo which seems okay so far. My private member forums of the course is functional I'm exploring other options to see if I can make it even better. Once that is all finished I'm going to refilm the promo video to announce all of the new updates then figure out a way to slowly start raising the price. Don't worry if you're already a member of EA, you'll have lifetime access. 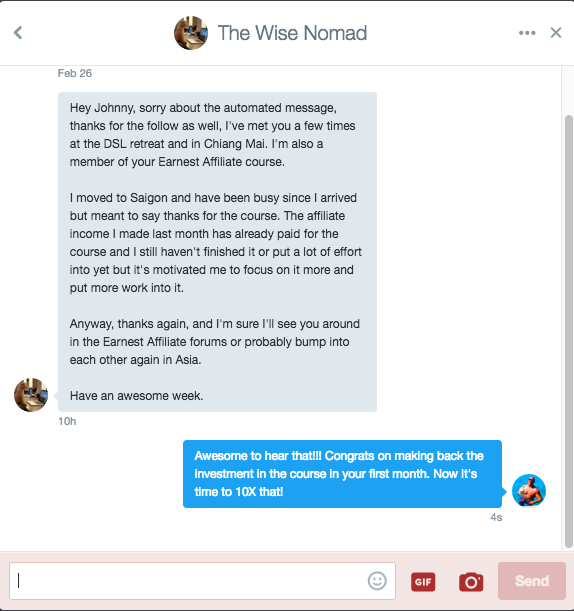 Also congrats to Wise Nomad for making enough affiliate commissions his very first month after joining the course to cover the entire cost of joining! If you already have some type of audience whether it be an instagram following, youtube channel, website, blog or podcast, I can almost guarantee you can make back at least the cost of joining the course within your first month. 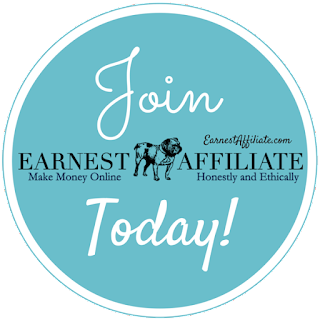 If you don't have an audience yet, joining Earnest Affiliate will give you access to the best tips and tricks on how to do so! What I love most about passive income is the fact that I've been hanging out on a tropical island all month and even though I haven't been crushing it with any new projects, most of my income is semi-automated by now allowing me to either rest and relax on the beach on days where it's too hot to sit and work, or to go hang out on scuba diving or fishing trips while still making enough money to not only cover the expenses of the tour but even make enough to add to my savings. 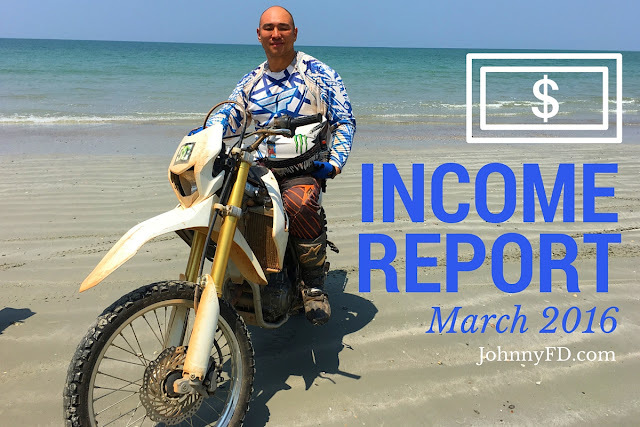 Watch the video above for a more detail and explanation of this month's income report, expenses and travel plans. Hope you enjoyed this month's income report. If you haven't already, please read my book Life Changes Quick as it really explains how I went from wishing I could make $600 a month and live the good life on the cheap to earning over $220,000 a year today with online, semi-passive income. Best of luck to everyone in your journey's this month and next! I'd love to hear what you are up to so leave a comment below! Hey Aris, happy to share and help motivate! 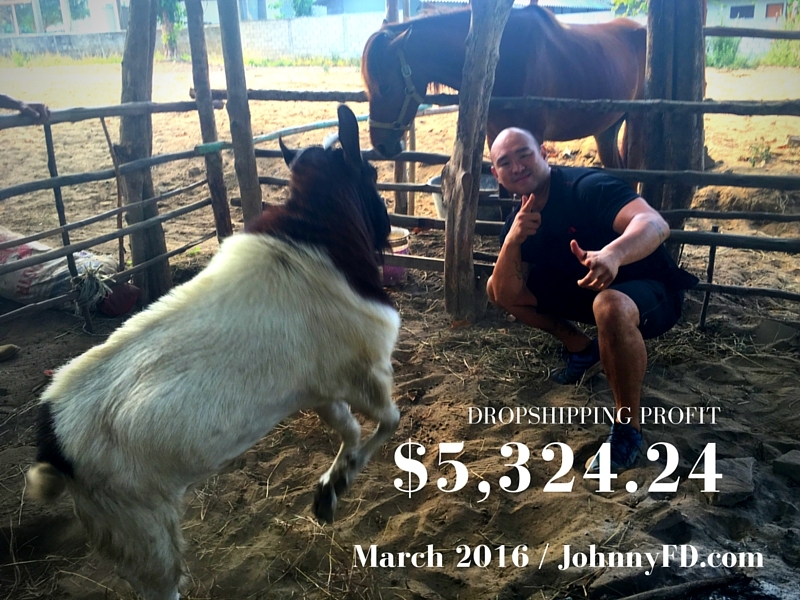 How are you doing with your Ebay and Dropshipping stores? My advice would be to focus on one first until it's profitable before you start on the second. Hey Johnny - Thanks for the help as always and inspiring us! Looks like you're in the $30 a day PLA budget. Do you think starting at $10 a day is too low? I just turned on PLA ads this morning so I'm anxious to see how I can get about 1800 visitors a month like you. Thanks again and keep motivating us! Hey David, really glad to be able to share and help inspire! I would raise your budget to $30 a day but keep an eye on it for the first few weeks as it's easy for people to have missed something in the course and waste a bunch of money. Do me a favor and ask me this in my Progress thread in Anton's' course so I can go into more detail. Thanks Captain. I've wasted too many months just waiting for life to go by in the past! Would you say, that the more people try to find a niche market the harder it gets for newcomers to find a new one? I can imagine that the ones who already are successful in this drop shipment market are constantly looking for new niches and do switch to a new one if the old one does not produce enough profit. I can only imagine that a useful niche market has to meet a couple of criteria if you want to apply this method or do I miss anything? Yes and No. The biggest problem are people who constantly worry about the difficulty of finding a niche, then put it off for 3 months or 1+ years and then complain again then. The best time to have found a niche was during the invent of the internet 26 years ago. The second best time is today. It's still 100% possible to find great niches. 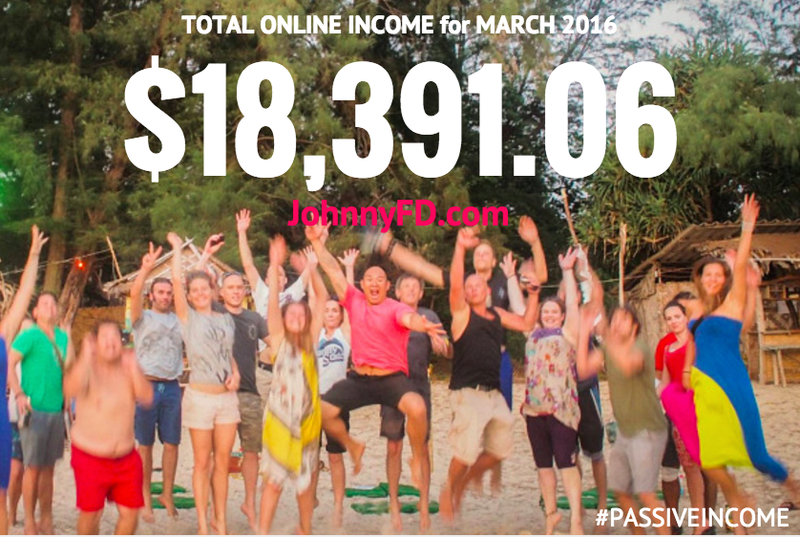 Great job building up that income man! I'm impressed and motivated to continue on with my own online pursuits. Keep it up. Thanks buddy! Keep up what you're doing and you'll get there! 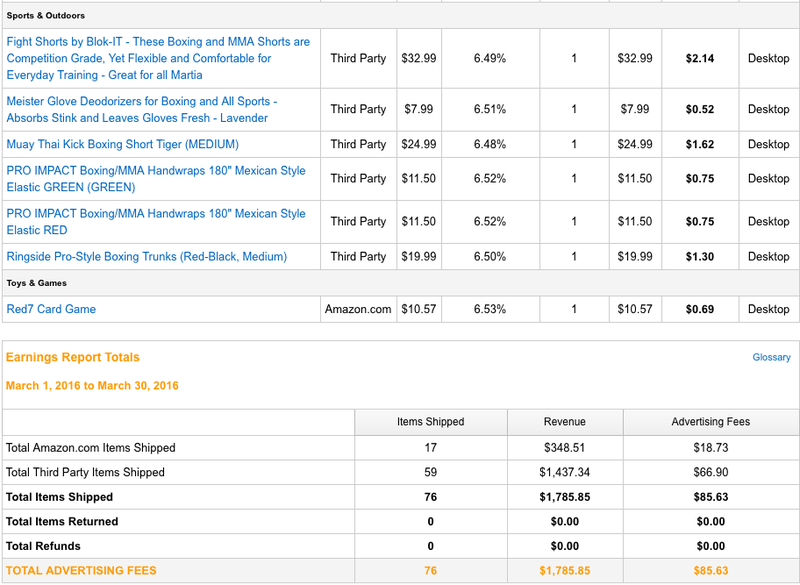 What niche to choose today for dropshipping ? 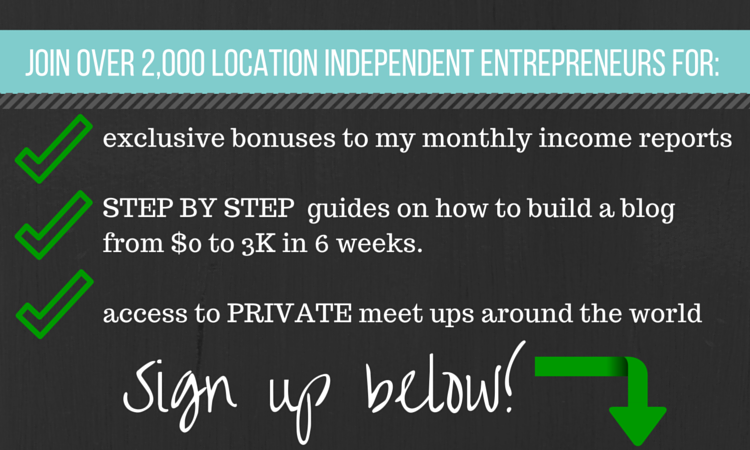 Join the email list for niche ideas. Hey Johnny! Great stuff! I am wondering, for accommodations at that cheap of a price are you sharing apartments, do you usually use airbnb - pretty much how do you land a spot that affordable?